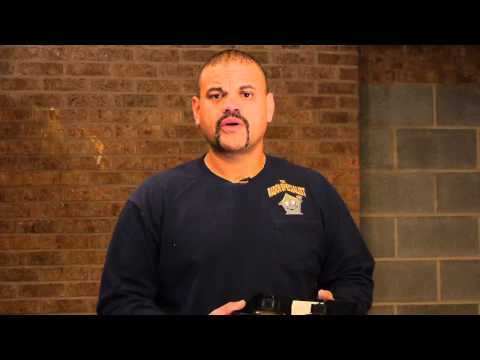 cracks, floors, walls and drainage systems. 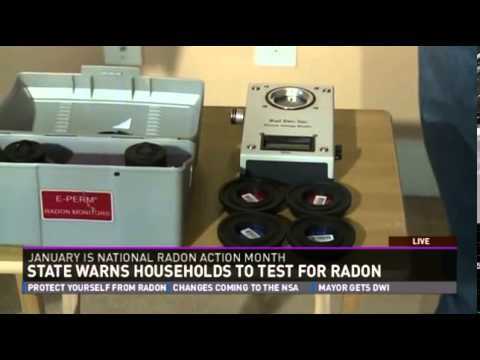 The Radon Specialist uses Radelec's E-Perm Radon Testing Equipment. 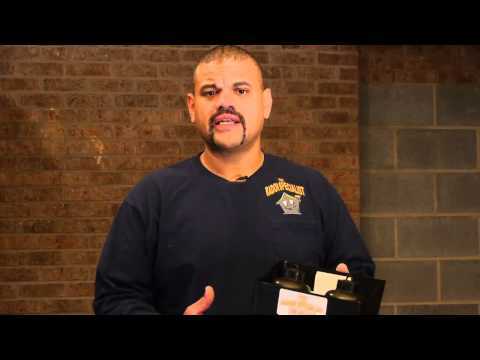 These Passive devices are among the highest quality most accurate short or long term devices available for Professional Radon Technicians. 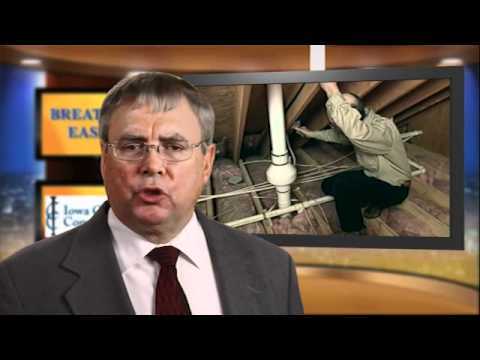 If your home requires a mitigation system, (if levels are above 4.0 pCi/L), we will provide a detailed quote that includes all material and labor. 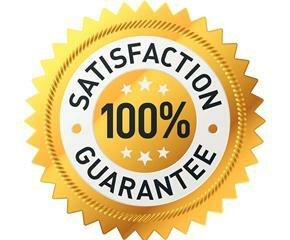 Check out our "Choosing a Contractor" page. 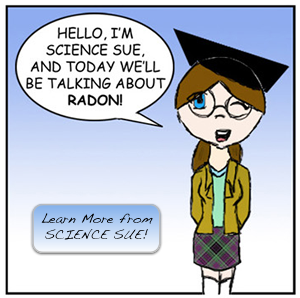 You need proof that your radon levels were lowered. 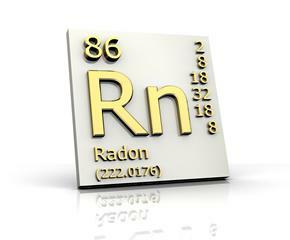 We are trained and tested by the EPA and certified through the NRPP as a Radon Lab Analyst. 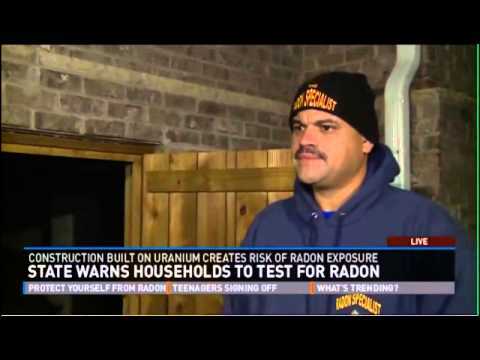 It is recommended by the EPA that every home be tested every two years with or without a radon mitigation system. 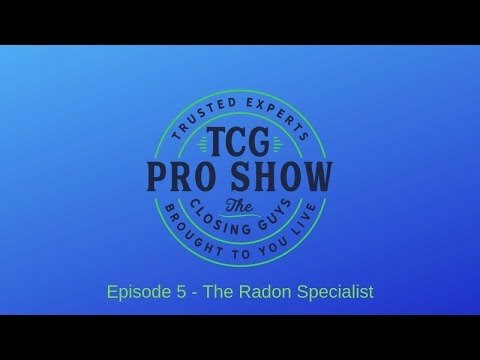 The Radon Specialist is a certified Radon Mitigation Contractor specializing in testing, design and installation of high quality, effective radon reduction systems. 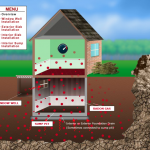 The Radon Specialist is listed with the National Radon Proficiency Program (AARST-NRPP) and The National Radon Safety Board (NRSB). 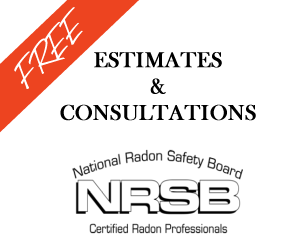 We are approved by the National Radon Proficiency Program (AARST-NRPP) to perform both short-term and long-term radon testing. 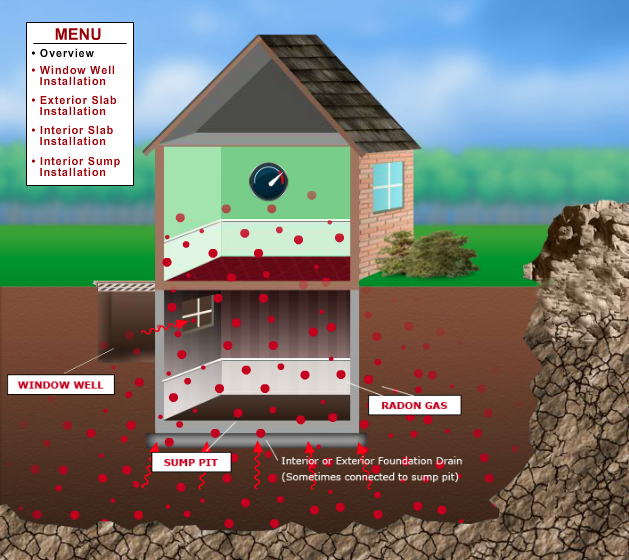 All testing and radon mitigation systems are done in accordance with EPA Protocols. 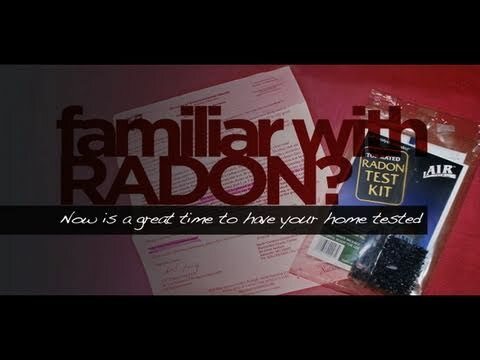 To see a full list of the areas we serve, see The Radon Specialist service areas on this page. 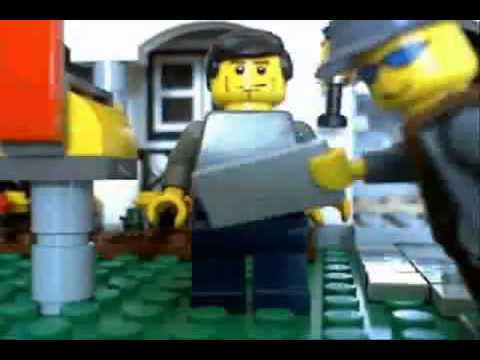 Join the S.R.T. 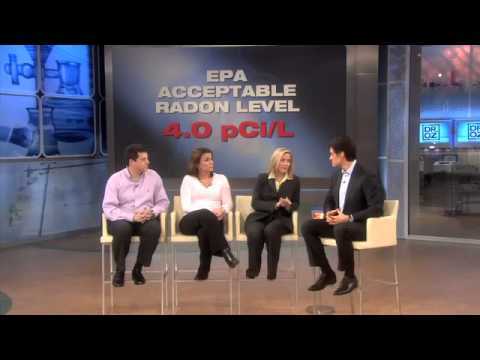 Environmental Team and join the best in the Radon Mitigation Industry. We’re sorry, but we do not have any discounts or coupon offers at this time.